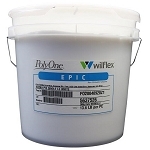 Wilflex Epic Viscosity Buster 10025PFX will modify the flow and printing characteristics of Wilflex Epic Inks. Wilflex Epic Viscosity Buster is very efficient in small amounts. 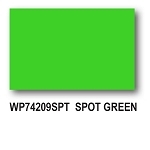 Will not affect Bleed Resistance or opacity when used as directed.